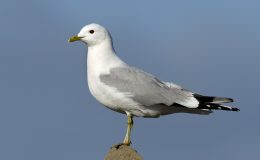 • There are several species of Gull. 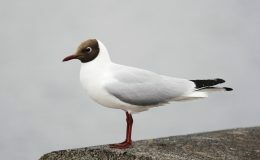 • “Urban” Gulls are growing in numbers in mainland towns – roof tops offer a similar safe haven to cliff tops/cliff faces – they provide open, sheltered spaces and predator access is limited. Roof tops are often a few degrees warmer than cliffs, so breeding can commence sooner, and/or can lead to a better survival rate for chicks. • Gulls can live up to 35 years, but typically 20 years is a norm. 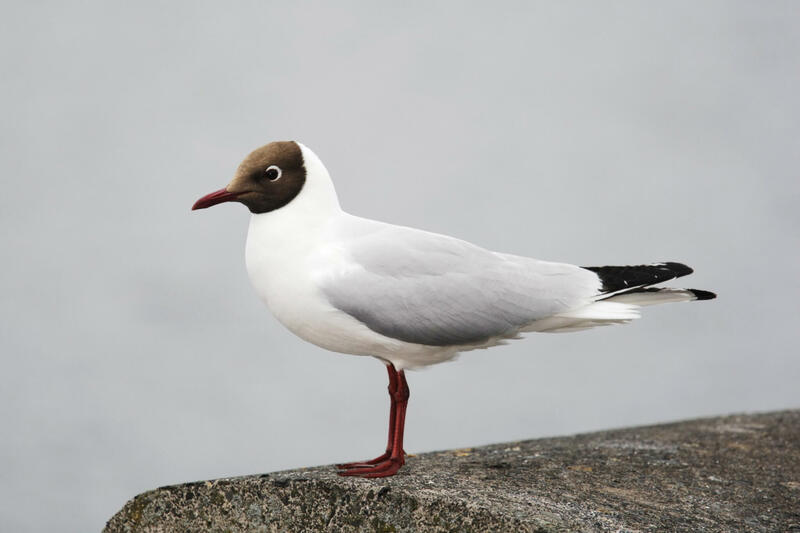 • Gulls will mate for life, can breed from 3 years, and will typically have 2-3 eggs per clutch – once per year, timing dependent on specie and geographic location. 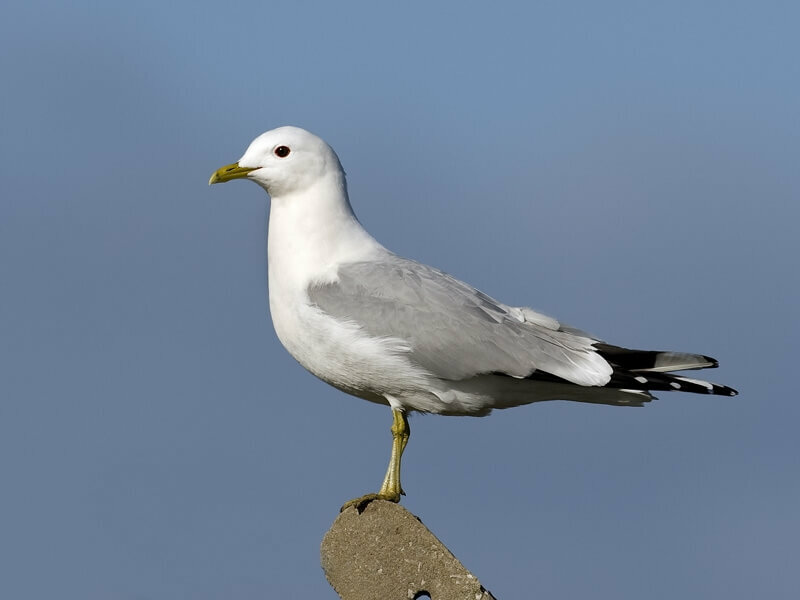 • Gulls typically “return to site” year after year as they are fairly territorial, although will share “roof tops” with other species of Gulls. If chicks also return to “their site”, any problems experienced now are only likely to increase in line with an increased volume of birds present, year on year. 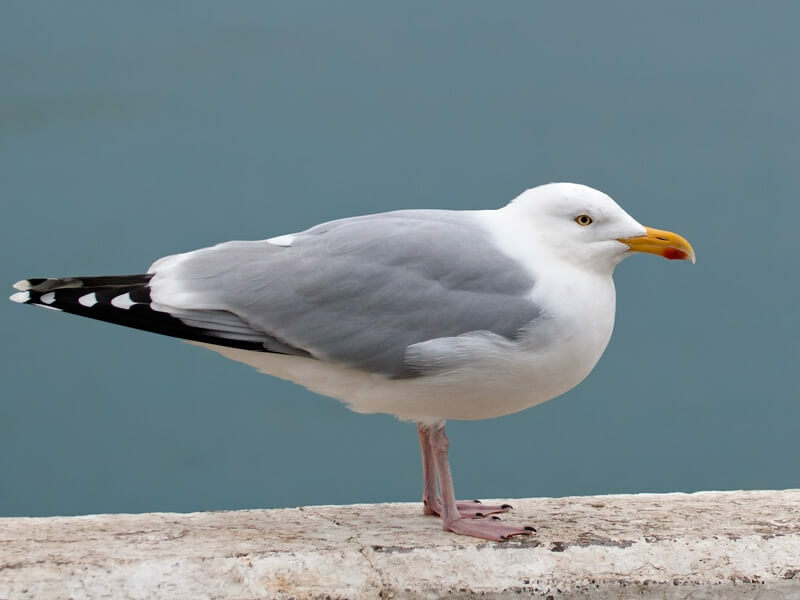 • Nesting gulls will be tenacious in their desire to protect the nest/eggs/chicks – this would include occasional “dive attacks” on people going onto the roof. • Typical problems will include bird droppings (Guano) and possible corrosion and blocked gulley’s/drainage issues. Guano generally is known to be a source of bacteria which can be transmitted to humans and ultimately lead to disease. • Distress Calls are a birds’ natural, evolutionary way of advising each other of imminent danger – it is a different call to an Alarm call, which informs that a predator may be in the area. The Distress Call is a “call to action” and is typically specie specific. • Most “Gull” species natural reaction on hearing its distress call (the different species have their own slightly different call), is to initially take to flight, and circulate above the “point of threat” – in this case the point of broadcast. The purpose of this is to observe the threat from the safety of flight before taking any considered appropriate action. 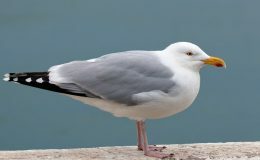 • It is fairly common that at this stage more Gulls will be attracted and join the circulating group, having heard the distress call. The Gulls will become confused as they are unable to see what appears to be a natural predator. After a period of time therefore, the “Gulls” will stop circling, and start to drift away from the site. • In the same way the birds have learnt over a period of time the location is a safe place to feed/shelter/nest, they now need to learn that this area is a dangerous place to be, by virtue of the regular, but not too frequent, distress call broadcast. • Therefore the longer the bird problem has existed at the site in question, the longer period of time may be required to “re-teach” the birds that this area now represents an area of threat. • Our broadcast sequence is designed with ornithologist’s advice – predators do not continuously hunt. If the broadcast sequence is too frequent, the risk is that the birds may habituate to the call, and then start to ignore it. • takes or destroys an egg of any wild bird.